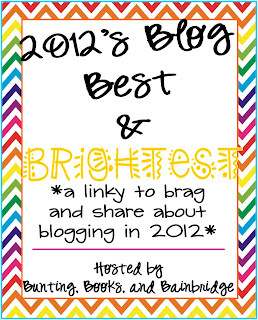 2012's Best and Brightest, another Linky Party! - The Resourceful Room! I am back again with another linky party taking a look back on 2012! This one is hosted by Christina Bainbridge at Bunting, Books, and Bainbridge, she is asking us to share the best things that happened on our blogs this year! 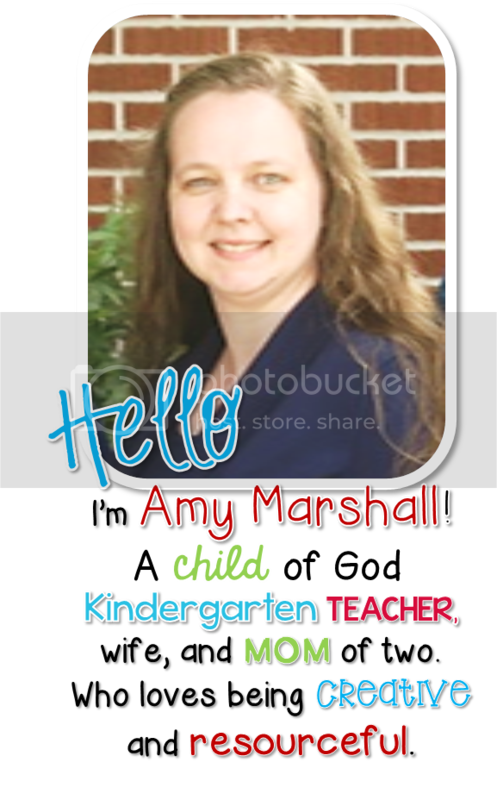 where I shared my teacher binder printables!!! It had 44886 page views, 36736 pins on pinterest, and 59 comments! I still love my binders, and love that so many people have enjoyed these freebies as well. There are several colors to choose from if you still need or want one check out my freebies posts to find one that works for you! and gaining over 400 Facebook fans! a few of you actually linked up too! * Announcing my New Job! * And blogging for Blog Hoppin' (a collaborative blog)! Heather has been so wonderful to leave kind comments and let me know when she used one of my ideas! I am so glad that I've gotten to know her a little bit through my blog and hers! Alyssa from Just a Primary Girl has also been so kind with her comments and asked me to guess post (way back in August) which I still haven't gotten around to! Sorry Alyssa I promise I'll follow through if you still want me!! 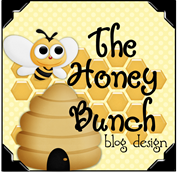 And.....Misty and Erica who are behind The Honey Bunch Blog Design. They gave my blog a beautiful new look that is totally me!! I still love seeing it!! They were so wonderful to work with and found just the right elements to personalize it perfectly!! I recommend their services to anyone looking for a blog update! That is the best of blogging for me in 2012!! I'm looking forward to 2013!!! I hope you all keep reading and I look forward to reading your blogs too!! I LOVE the pencil holder you made... this post reminds me that I wanted to do that too! 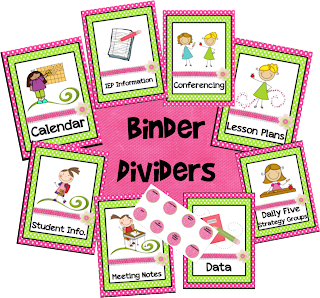 Your teacher binder printables are in my binders! They are the best!